Crispy Tempura Shishito Peppers with Korean Mayo. 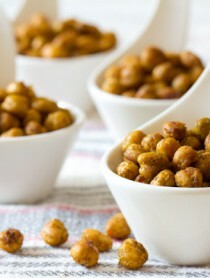 Smoky, slightly spicy, and packed with crunch! Lately I’ve been seeing shishito peppers everywhere… On local menus, at the farmers market, in food magazines. In fact, the last several haute restaurants we’ve dined in, served them as an appetizer. These mild smoky asian peppers make a marvelous party snack and are packed with flavor. Roasting them seems to be the most common cooking method, yet I’ve found they are fabulous fried tempura style. 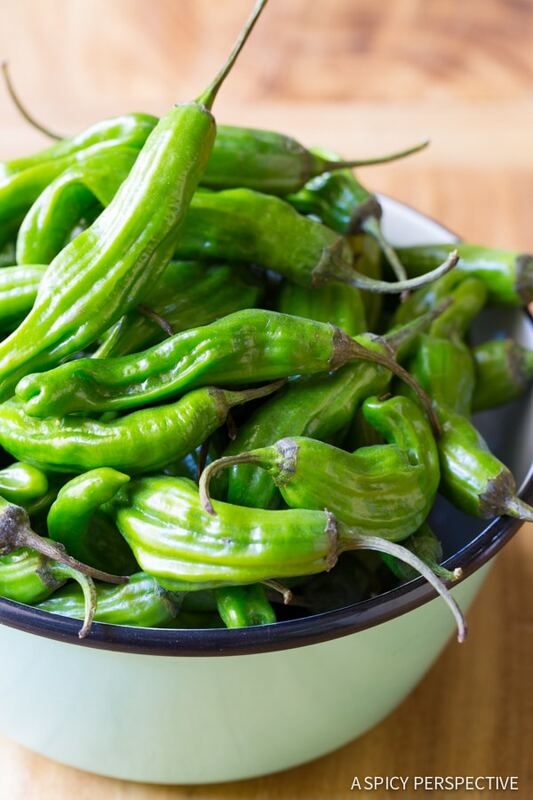 Because the skin and flesh of the shishito peppers are thin, they cook very quickly and retain their bright green color. 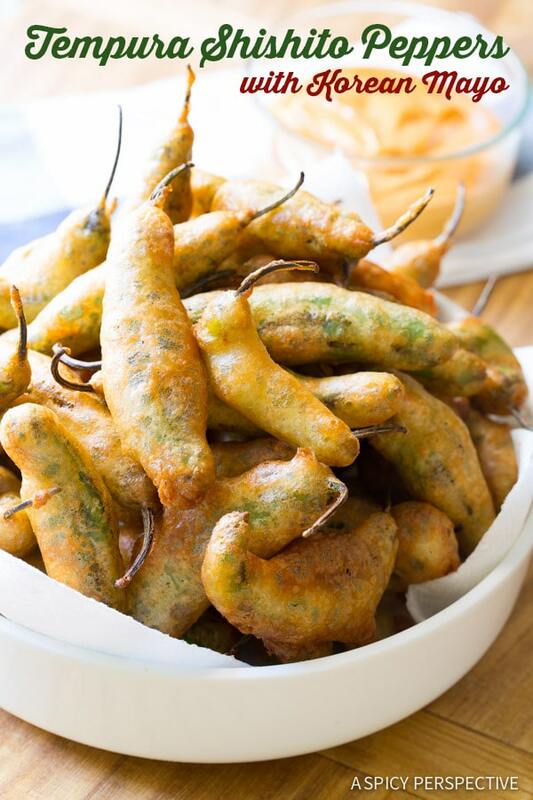 Frying shishito peppers in a thin beer tempura batter, gives them a light crunchy coating and accentuates their natural smoky essence. Similar to poblano peppers, shishitos are generally mild and smoky. Yet you will come across a spicy one here and there, so have a tall beverage available when you’re ready to dive in. 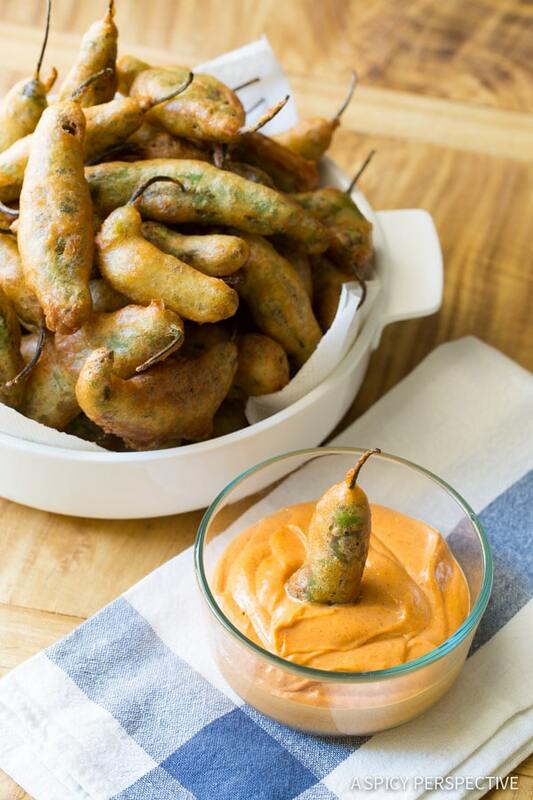 I’ve paired the Tempura Shishito Peppers with Korean Mayo, made with Go Chu Jang sauce. 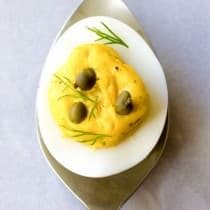 This spicy-sweet mayonnaise adds an additional level and heat, as well as cool contrast to the steamy peppers. With such vibrant flavor, I could dip and crunch all day long. 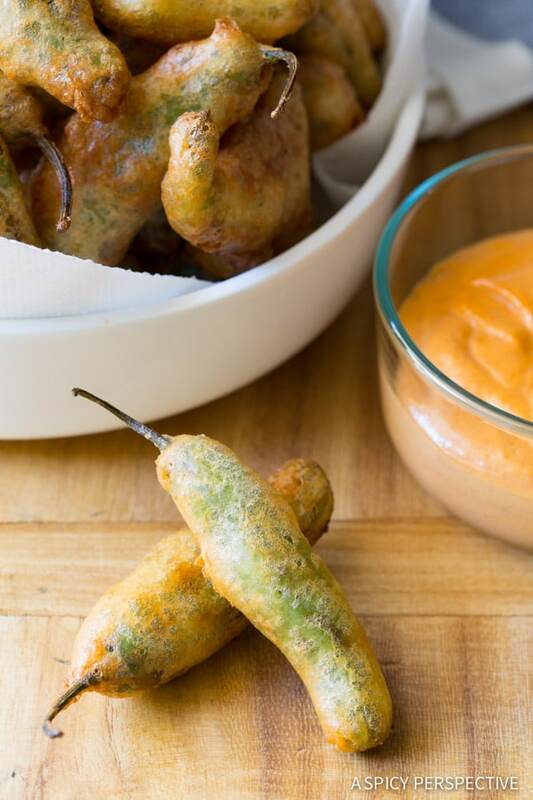 To make Tempura Shishito Peppers with Korean Mayo, heat a large pot of fry oil and whisk together a quick tempura batter made with a light crisp beer. Nothing too fancy. 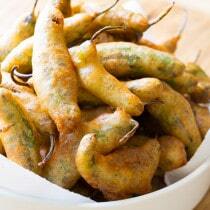 Then hold the shishito peppers by the stem and dunk them in the tempura batter. Slowly lower them into the hot fry oil and fry for 3-5 minutes per batch. Once the peppers are golden and crunchy, remove them from the fry oil. Then whisk together a quick 2-ingredient korean dipping sauce (mayo + Korean go chu jung sauce) and serve. 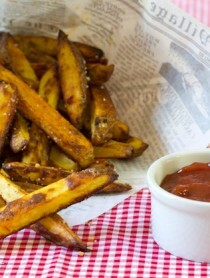 Even if you’re not one to fry your food (like me) these are worth making. If you can’t find shishito peppers at your grocery store, try your local farmers market… or grow your own. Amazing Tempura Shishito Peppers with Korean Mayo! 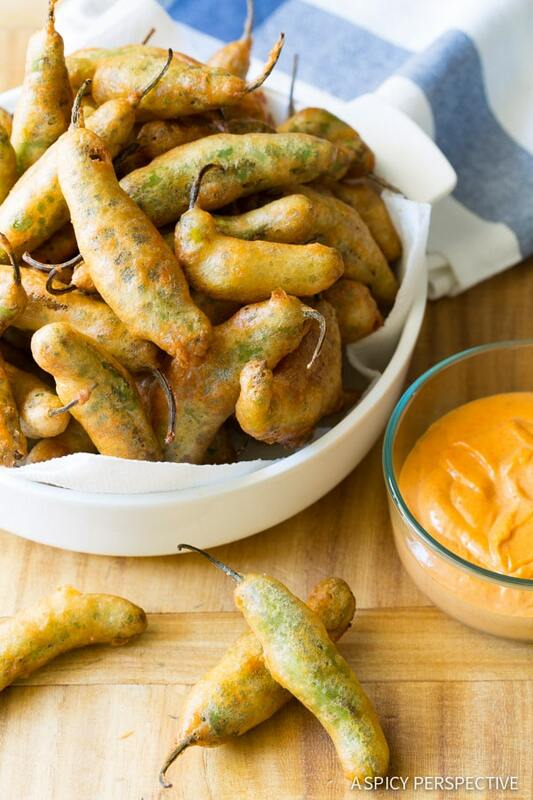 This easy beer-battered fried peppers recipe is loaded with smoky flavor and crunch. 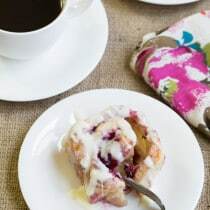 Pour the flour, cornstarch, salt, and baking powder in a medium bowl. 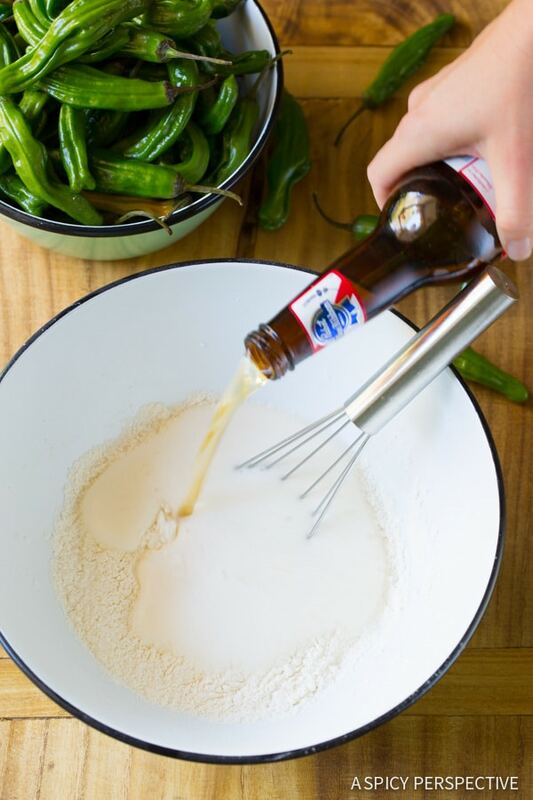 Then whisk in the beer, until smooth. 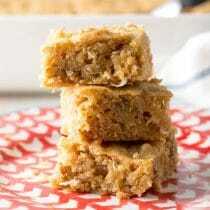 Allow the batter to rest for 10 minutes. 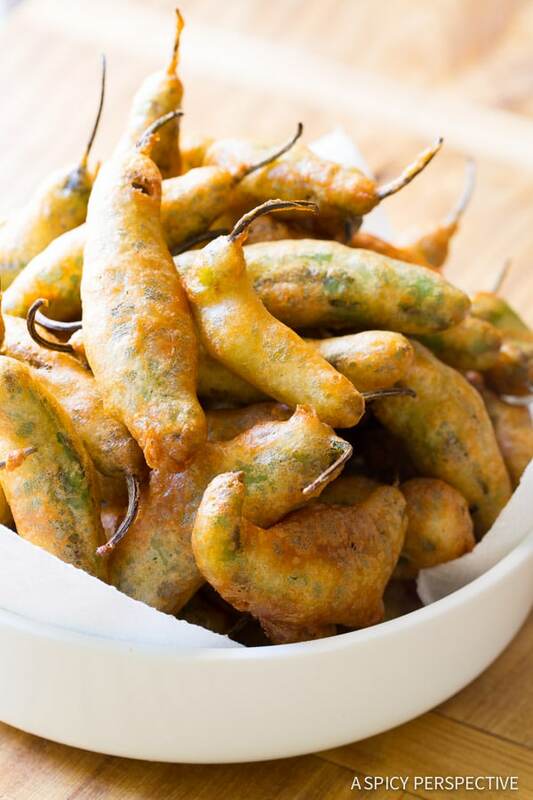 Once the oil is hot and the batter has rested, dip the shishito peppers into the batter, one at a time. Shake off the excess batter and slowly lower the peppers into the oil. Fry 6-8 at a time for approximately 3-5 minutes per batch. Once golden, remove with long tongs and place on a paper towel lined plate. Repeat with the remaining peppers and batter. For the Korean Mayo: Mix the mayonnaise and go chu jang sauce in a bowl. 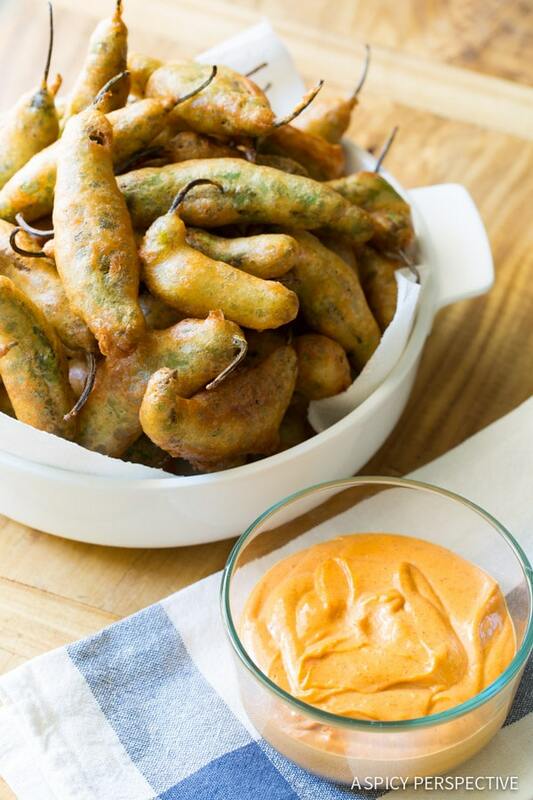 Serve as a dipping sauce for the tempura shishito peppers. I made these today and they were awesome. We actually used a citrus IPA for the beer and used a traditional lemon and soy sauce dip. Make sure to turn your stove vent on. My eyes flared up a little. I felt like my batter didn’t coat as evenly as the photo. Any ideas? I am looking for the korean recipee for tempura that were sold from the tempura carts on the streets of Osan Korea. The Odishi’s use to sell bags of fried shrimp, green peppers etcetera off their carts. Can you provide me with the recipee? These little peppers are too delicious to pass up! I need to try them soon. What a unique pepper! I’m not a fryer, but these look worth it! 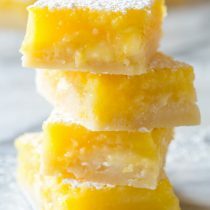 I think, I need to try these! look very delicious! Yowzer! I think my husband would LOVE these. They look awesome! 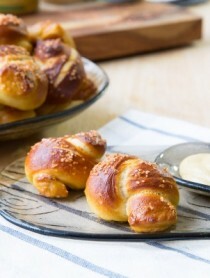 Holy deliciousness… these look incredible, Sommer! I think I need these in my life – they look awesome!! I’ve been seeing these peppers poppin’ up EVERYWHERE too lately, and have been meaning to try them. And then you fried them and added mayo which means I KNOW they’re amazing. Pinning!